Programmatic advertising will expand out of its role purely delivering digital media impressions this year to incorporate creative and brand, a new predictions report claims. According to Millward Brown’s seventh annual Digital and Media Predictionsreport, programmatic ads will become more human, seamless, efficient and easy to digest in 2015 by merging creative elements with existing media buying algorithms. This will require marketers to build creative in new forms of dynamic and relevant storytelling that can be customised and seamlessly delivered by media buying algorithms, the research group said. To achieve this, creative agencies will partner with developers or build up their own advanced programming capabilities and cross-functional abilities to produce and deploy smart ads with customisable creative elements, the predictions report stated. New skills will also be required that cross current silos and tap into creative, technical, media and research elements. “To date, the debate around programmatic media has been firmly centred on the ‘how’ of operations and behavioural metrics such as cost per click,” noted Millward Brown global brand director, Duncan Southgate. Millward Brown also expected the rise and rise of a brand’s programmatic bidding strategy to raise questions about whether programmatic optimisation is damaging or enhancing a brand. “Don’t lose sight of brand objectives in the rush to optimise programmatically based on behaviour,” the group warned marketers in its report. 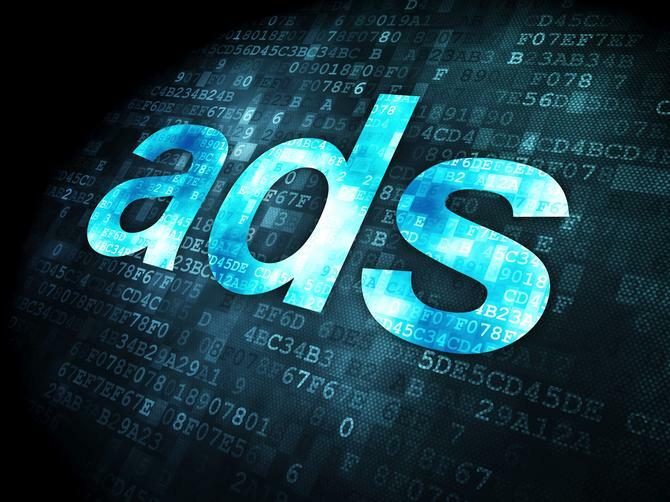 Read more: Programmatic advertising: Digital marketing’s saviour or real-time headache?